What often makes a good songwriter is experience. James not only had the writing experience in terms of practice, but the life experience needed to write something meaningful, something real. But writing is often not enough to make a song good. You have to be able to sell that story in a way that’s believable. This is where Brown truly excelled. To really convey an emotion, you need to have experienced it yourself. His deliciously rich voice sang his stories in such a way that convinced us, as listeners, that James Joseph Brown knew what he was talking about. He leaves no doubt in his listener’s minds that he deserves the title Godfather of Soul. That man has more soul in his pinky finger than one can ever hope to achieve in this lifetime. Despite this initial rejection, however, Brown got sweet payback from the movie rejection which became a huge story after his album rose to number one on the Soul Albums chart for two weeks straight before cracking into the Top 40 of the Pop Albums charts. 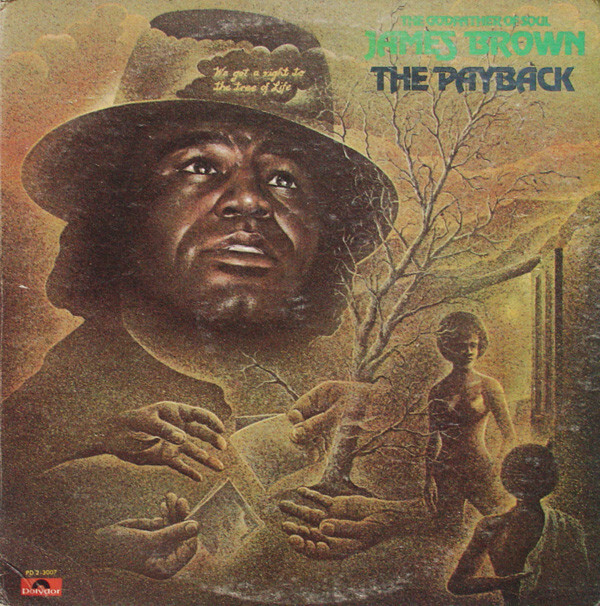 The Payback was Brown’s only album to be certified gold and is considered to represent the peak of Brown’s recording career. What’ best about The Payback is Brown’s ability to show dynamics in funk through his exploration of softer, slower, ballad-type songs. “Doing The Best I Can” and “Forever Suffering” in particular hit the sweet spot between funk and slower soul. Because the instrumentals are just quiet repeated riffs meant to be background, Brown is able to prove himself dynamically and vocally by pulling off sufficiently soulful slow songs. To be honest, the most popular song on the album which shares the album’s name, “The Payback,” was not my favorite. It’s a little flat dynamically with the same uninteresting guitar riff on loop throughout the entire song. And the pauses between lyrics is distracting. It felt like the first ever rap song which, in fairness, is a thousand times better than listening to today’s rap. But besides the somewhat annoying instrumentals, the intriguing theme of revenge within the song, the passion with which Brown sings it (not to mention the octave in which he sings some of those notes), and quotable lyrics like “I don’t know karate, but I know ka-razy,” salvage the song overall. A personal favorite is “Take Some, Leave Some.” They could have a link to this song under the definition of funk on dictionary.com. 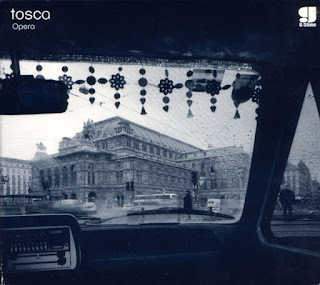 The use of brass instruments in this song helped the overall lacking instrumental side of this album. Additionally, lyrics like “Tell the politicians and the hustler’s: live and let live” feel as relevant today as they did in the 70s. The overarching theme of taking and leaving is strong and his juicy vocal range and performance are even stronger. James was something of an anomaly in that he has made the Billboard charts more times than anyone without ever making number one. However, in the realm of R&B, Brown was king, recording seventeen number-one singles on the R&B charts. In 1983, Brown was inducted into the Georgia Music Hall of Fame. Then he later became one of the first inductees into the Rock Hall of Fame at its inception in 1986. In 2000, Brown was also inducted into the Songwriter’s Hall of Fame. In 2006, Brown died of prostate cancer. But in spite of his health, Brown continued to uphold his reputation as the “hardest working man in show business” by keeping on top of his miserable performance schedule. After all, the show must go on, especially if the show is James Brown. What is impressive about James Brown is the way in which he sold emotion so well through his insane writing and singing talent. He had the ability to cheer up and raise up people to action through song. A good singer can sell an idea, a great singer can sell an emotion. Brown went for great, and so he accomplished greatness.